Maze Runner: The Death Cure DVD and Blu-ray release date was set for April 24, 2018 and available on Digital HD from Amazon Video and iTunes on April 10, 2018. 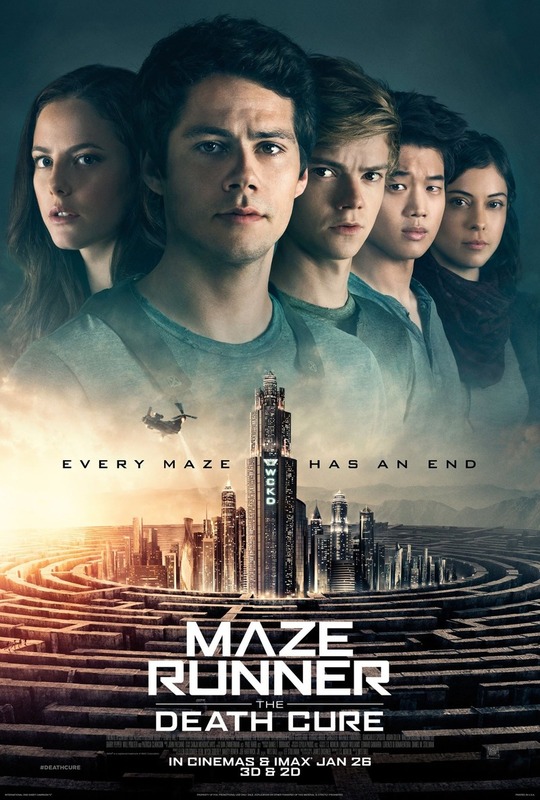 This sequel to 2015's Maze Runner: The Scorch Trials is the final film in the Maze Runner series, which can be described as part of the same dystopian YA trend as The Hunger Games, though directed more toward a male audience. Thomas must lead the other Gladers into the Last City, which is controlled by the WCKD and may be the deadliest labyrinth that the group has faced yet. Success means not only saving their missing friends, but finally learning the answers to all of the mysteries that they have encountered throughout the series.